Posted July 17, 2017 & filed under Events in Dewey Beach DE, Things to do in Dewey Beach DE. Visiting Dewey Beach this summer with the family? Worried about constantly having to entertain the kids? No need to fret, there are always events offered for fun-seekers of all ages. 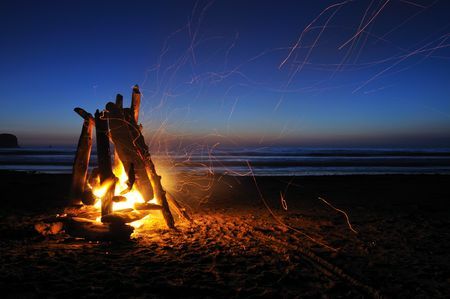 There is no need to wait until the weekend to have fun because every Tuesday and Wednesday night, until August 30th, there are free bonfires in Dewey Beach at Dagsworthy Avenue and the beach. The bonfire starts off with a kid’s beach party at 6 pm with bonfires following from 7 to 9 pm. While it is free to attend, keep in mind that this is a donation based event, so donations will help keep the fire burning! So grab a blanket, your marshmallows and your trusty roasting stick and head to the beach for a relaxing outdoor activity near the water! If you are staying with us at Atlantic View Hotel, this fun event is less than a ten- minute beach walk. The fun doesn’t stop here; this active resort area has several ongoing activities including yoga on the beach, skim boarding, surfing, kayaking, paddle boarding, sailing, kite boarding and 5K runs and walks. After a long and eventful day, you can look forward to relaxing at our oceanfront hotel. 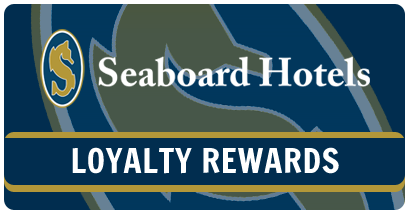 For over 35 years our hotel has been offering the best luxury accommodations in Dewey Beach. Give us a call today at 1-800-777-4162 to book your well-deserved beach vacation!